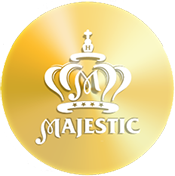 Majestic Hotel Boutique 4*Deluxe, located in the very center of St. Petersburg, is inviting the guests to rest in its comfortable and luxurious rooms. Elegant and exquisite hotel with affable staff and cozy atmosphere will help you experience the best traditions of local hospitality. Our hotel offers a full range of services fulfilling the needs of guests: Business center, Conference area, Concierge service, Banquet area, Brasserie de Metropole restaurant complex that includes a restaurant and a pub with its own Belgian brewery, Lobby-bar Majestic. 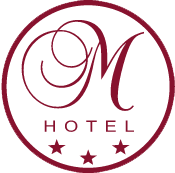 M-HOTEL — is a very convenient variant of inexpensive and comfortable staying in the heart of St.-Petersburg. 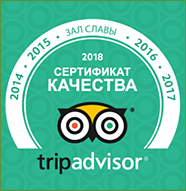 Hotel is situated in the “Golden Triangle” of St. Petersburg in close vicinity to the world-famous museums such as the Hermitage, the Kazan Cathedral, the Church of the Savior on Blood, Russian museum and other tourist sights. Next to the hotel the guests will find a great variety of cafes and restaurants catering to different tastes, as well as plenty of boutiques, art galleries and antique shops. 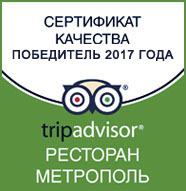 We will make your stay in Saint Petersburg, whether you are traveling for business or pleasure, as comfortable as possible so that you would like to come back to visit us again and again! We provide a full range of tourist services for our clients including a visa support, registration, transfer from an airport or railway station to the hotel and backwards. Our guests may also take an advantage of laundry and dry-cleaner’s services, rent a car with driver or interpreter, book airplane and train tickets. 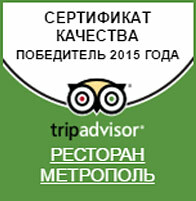 Our address is: 22/2, Sadovaya st., St Petersburg. It is possible to get to the hotel both from Ostrovskyaya square, and from Sadovaya street; the entrance from yard on Krylov’s lane. Metro station — «Nevsky prospect», 2 minutes on foot.